Sunrise Mountain High School welcomed a new staff member in the Fine Arts department this year. 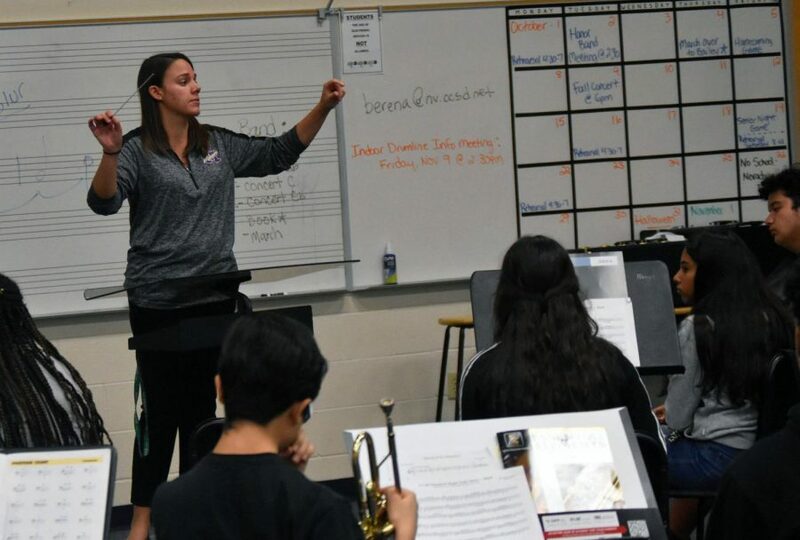 Ms. Berens, who until recently taught band at Bailey Middle School now teaches at Sunrise. Berens grew up in Cleveland, Ohio, graduated from Bowling Green University, and has been teaching band for five years. She also performs regularly with the Las Vegas Brass Band. 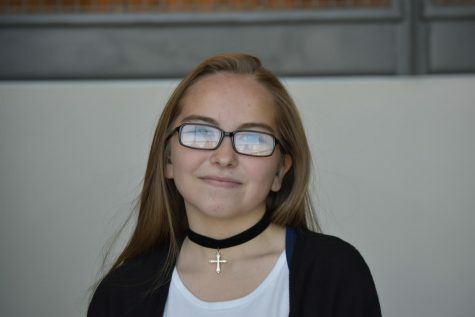 Her goals is to help students find a lifelong appreciation for music and the Arts. “Music is important in our lives and culture. I enjoy helping students to find an outlet for their emotions through music, and band has always been a huge part of my life,” added Berens.